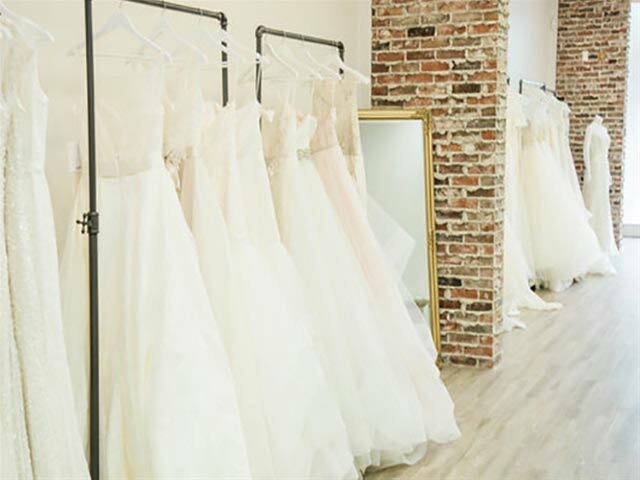 Chantilly Bride is an upscale appointment-only bridal boutique. Located in the heart of downtown, the boutique caters to the discerning taste of the Lethbridge bride. The store showcases a number of highly sought after designers such as Claire Pettibone, Blush by Hayley Paige, Ti Adora, and Watters. The boutique is also the lone distributer in Western Canada for Israeli designer, Limor Rosen. The shop also carries a wide range of accessories, from bridal belts, to headpieces and veils. The intimate 1800 square foot boutique also brings a unique experience to Lethbridge. Being an appointment only boutique allows us to give each bride our undivided attention, while her guests can relax in our bridal lounge. This creates a fun, and intimate bridal shopping experience for Lethbridge brides. Visit www.chantillybride.com to book an appointment today!